I am having issues with Ubuntu. I tried to upgrade to 13.04. I get stuck in a login loop, but I am able to login using Ctrl+ Alt+F3. After that, I have to use a short-cut to open the terminal and enter a couple of commands that I found on this site to make the sidebar appear. 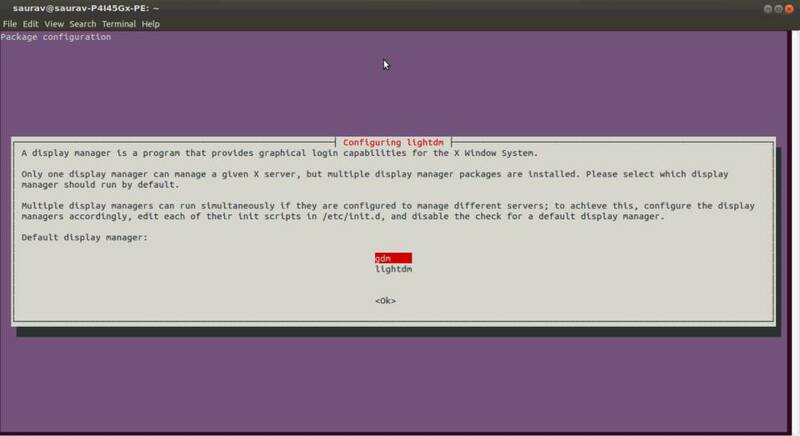 It is very cumbersome to have to do this every time I start up Ubuntu. Is there a way to permanently fix these problems?? It's driving me crazy. It may fix your issue. If doesn't fix then follow 2nd Method. Hope these methods solve your issue. Reply for further assistance.